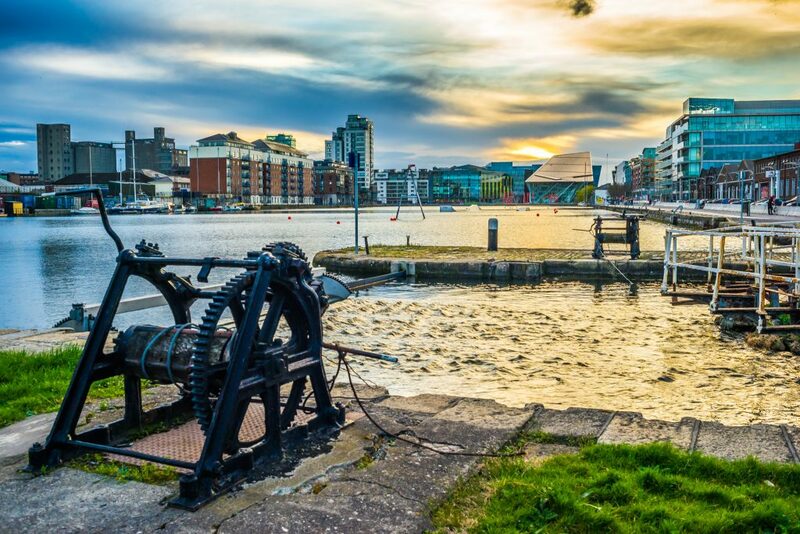 Dublin is a culture-loving, vibrant capital, but in amongst the pubs and cobbled streets you’ll also find plenty of fine places to stretch your legs. The Irish capital is home to runners galore, hardy folk who hammer out their miles both right in the heart of the city and in its rugged, emerald-green surrounds. There are hundreds of possible routes to pick from, but to get you started, here are eight of our favourite spots to power through on foot. Sometimes the most obvious solutions are the best ones. Phoenix Park – one of Europe’s largest city centre open spaces – is very much Dublin’s lungs, and hosts dozens of its own races annually, including part of the popular Dublin Marathon. It’s through route is three kilometres one way, with countless offshoots, so you’ll have plenty to explore. That could include listening to the elephants and monkeys as you trot past the zoo, or tracking down the abundant deer that roam freely through the park, still resident but no longer as a hunting attraction for the city’s elite. If you’re feeling daring, locals have comically tagged an incline to the west of the park as ‘Khyber Pass’ after the dodgy road linking Pakistan and Afghanistan. It’s not that steep, but it is a great spot for reps.
Two canals loop around Dublin city centre, arching north and south of the Liffey River. The more suitable route for letting fly is along the Grand Canal, to the south. It’s a popular spot that takes you from the ‘Silicon Docks’ – home to Google and Facebook’s European headquarters – alongside the swans, kayakers, locks, and cyclists. If you’ve got the puff, a long run here will take you right out of the capital to shady pastures and leisurely longboats. Dublin’s most central beachfront includes plenty of pavement to explore, all overlooking Dublin Bay, and being at close to sea level is about as flat a workout as you could hope for. When the tide’s out, there’s plenty of sand to trudge your way through, though on one of those rare days summer really takes off in Dublin, prepare to be dodging crowds and ice cream trucks down the entire length. 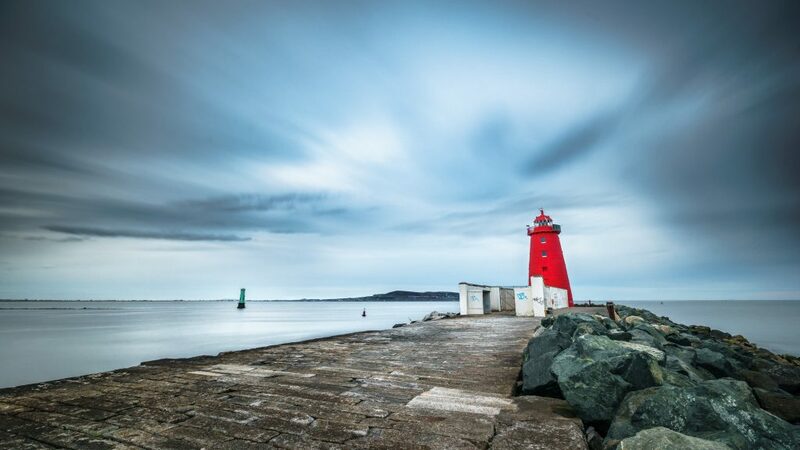 Many Dubliners see The Poolbeg Chimneys – twin towering red and white striped industrial funnels at the mouth of the Liffey River – as an iconic symbol of home. Just beyond them, a two kilometre granite seawall stretches into the Irish Sea, like a road to nowhere past dangerous looking swimming spots and huge docking ferries, and finishing with the shelter of a bright red lighthouse. It’s a unique running spot and the beaches nearby offer a nice extension to the route. But it’s best attempted in relatively calm conditions, as the salty spray of the lower-level parts can overwhelm. A nature reserve off Dollymount Strand in North Dublin, North Bull Island contains a golf course, but is otherwise an oddly isolated corner to find straight off the coast of the capital’s suburbs. It’s best known as a kind of kitesurfing haven, but trot across one of the two bridges that lead you out to this quiet, sandy corner and you’ll find its perfect for a workout on foot, too. West of the south Dubliner commuter belt and edging into the foothills of the Wicklow Mountains, Carrickgollogan is the name of a small hill, but its surrounds – turned into a rugged parkland and home to an abandoned leadmine that looks like a tower belonging to rapunzel’s underprivileged cousin – that offer your main draw. You’ll be pounding footpaths amid thick pine forests and summiting hills on muddy paths, with occasional gorgeous skylines your only reminder of the city below. Home to the largest of Dublin’s Parkrun events every Saturday morning, Marlay Park is a great place to head if you feel like running a 5k with a few locals. 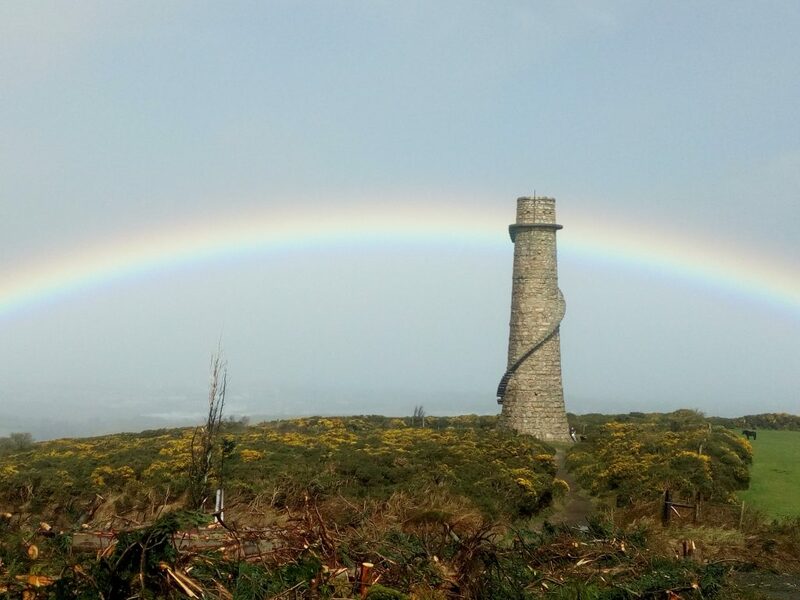 Other days of the week it’s almost as crowded with amateur athletes, exploring a simple but charming suburban parkland with some lovely hidden corners, including a decorative fairy tree, waterfall and the end point of the famous Wicklow Way. Okay, technically this last one is just outside the county boundary of Dublin (and a short DART journey from the city centre), but it’s just too good to leave out. A rustic, cliff-edge pathway of about six kilometres, overhanging the ocean between the faded seaside glamour of Bray and its posher southern cousin Greystones, on the right day the Bray to Greystones Cliff Path is absolutely idyllic. It occasionally treats lucky visitors to views of frolicking dolphins as well as seals, sailboats and the rugged slopes of North Wicklow. 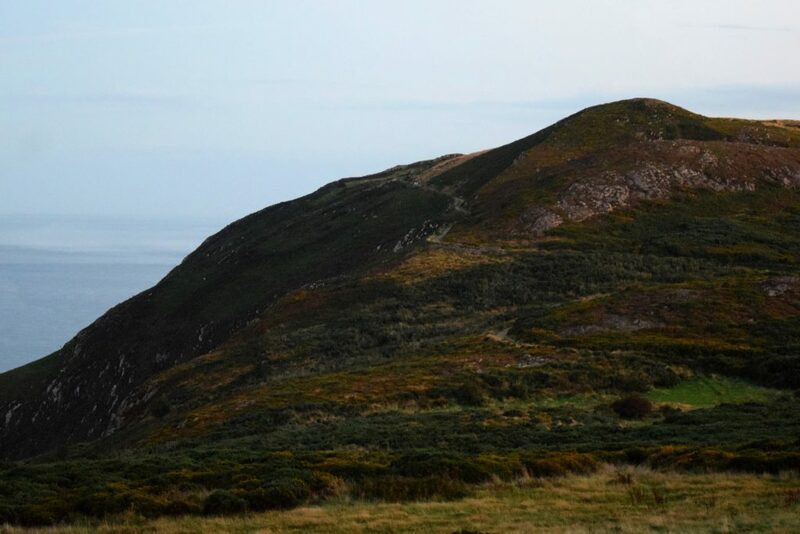 If you’re feeling brave, a trip up Bray Head (240 metres, and topped with a huge cross) will really get the heart pumping.